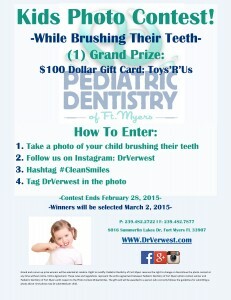 Dr. Verwest is hosting a Kids Photo Contest! 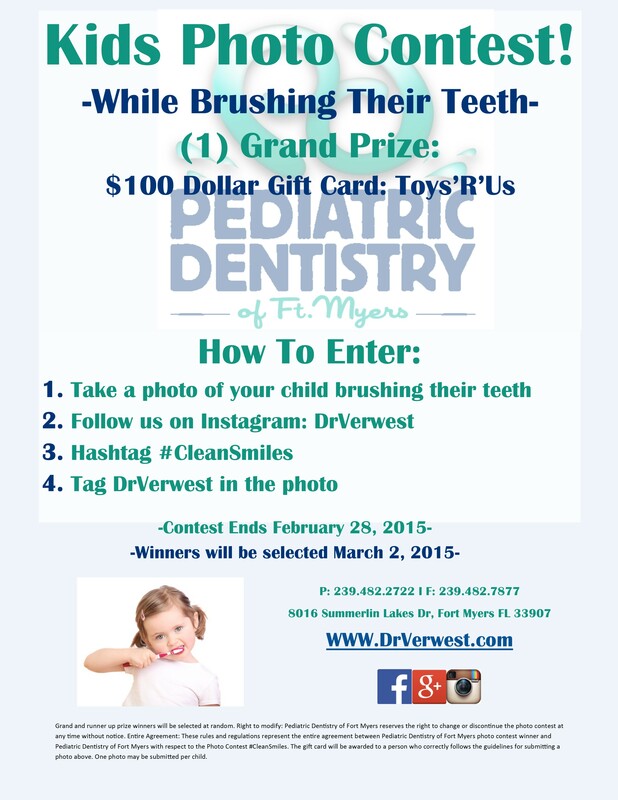 The contest ends February 28, 2014! Click the link above to find out more!